Click here for more information on Carnegie Goes Fringe. Princesses & Pancakes: Feb 6! Each year we strive to give students the best opportunities for growth. 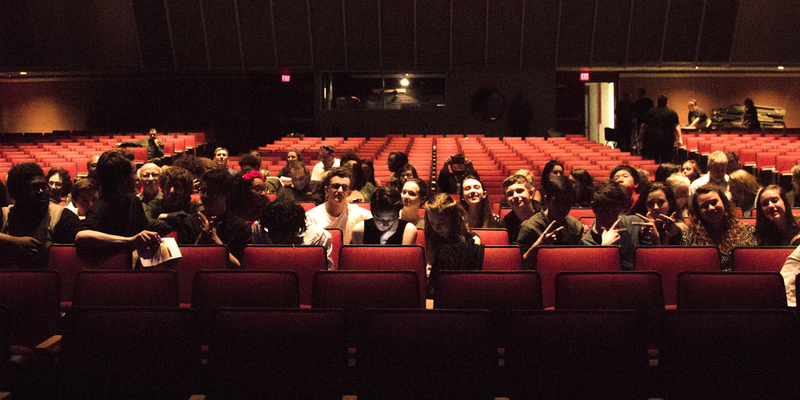 Join our family and become a theatre backer. With your contribution your name will appear in each show program. Each contribution of $50 or more will grant you one Support the Arts T-shirt. Click above to view the levels of giving. Email cvhstheatre@yahoo.com for ticket information. The last showings of Therese Raquin will be May 8th at 7pm and May 9th at 8pm in the theatre. Tickets are $10 each pre-sale. UIL Zone Competition, March 25th! ITS Festival: Friday, March 13th! YOUR FAVORITE FESTIVAL IS BACK! Get ready for pie in the face, dunk tank, lip syncing, henna, duct tape teachers to a wall, and so much more at ITS FEST! Bring your money and get ready for some mandatory fun this Friday, March 13th! Daniel LeClaire's Visit to Carnegie! Book of Morman's Daniel LeClaire visited Carnegie and left this doodle and signature behind! Thespian of the Week: Ms. Claire Lauzon! Claire Lauzon has been steadily involved in theatre since her freshman year at Carnegie. In Grades 9 and 10, she did tech for Ghetto, Juno and the Paycock, A Servant of Two Masters, and The Crucible, and stage managed Lydia. After stage managing Rocky Horror her junior year, she took a little break from tech, and acted in Boeing-Boeing, When the Rain Stops Falling, and Lysistrata. Now, she is back to tech, and in the process of stage managing the 2015 UIL show, Therese Raquin. 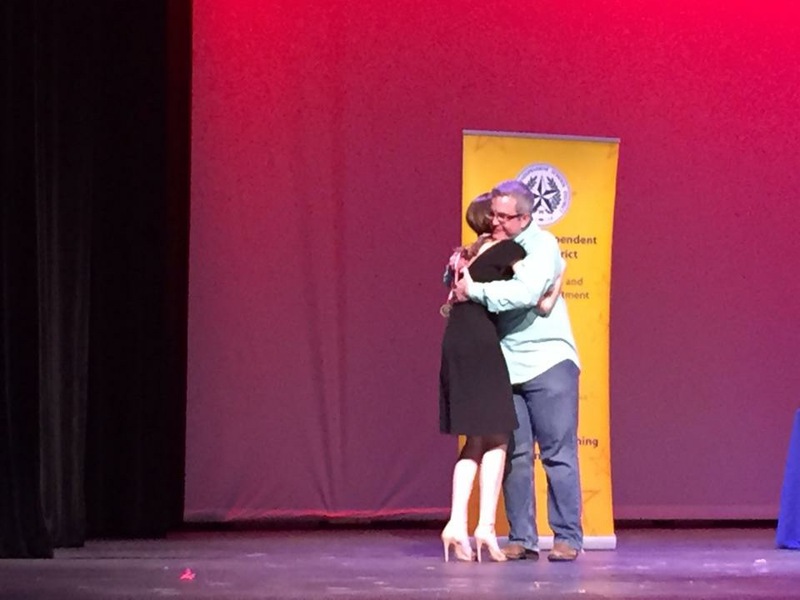 Her senior year, she was also elected to be ITS president, and is extremely grateful for the experience and knowledge she's gained doing theatre at CVHS. Thespian of the Week: Mr. Edwin Mendoza! Edwin Mendoza has previously been in A Servant of Two Masters as Brighella, The Crucible as John Proctor, Lydia as Rene, The Rocky Horror Show as Frank n' Furter, When the Rain Stops Falling as Gabriel York, Macbeth as Macbeth, and Therese Raquin as Camille. He also holds the title of an ITS officer as treasurer of 2014- 2015. 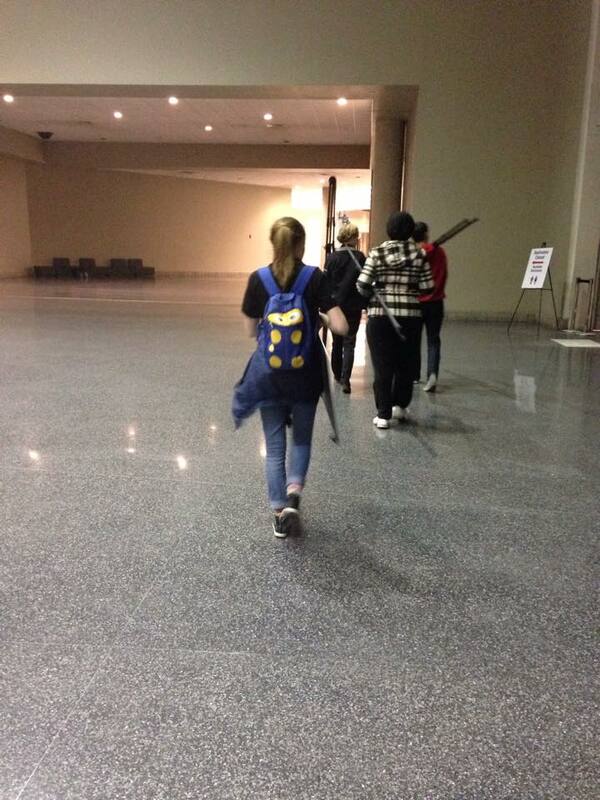 Congratulations to everyone who attended Texas Thespians in Dallas! 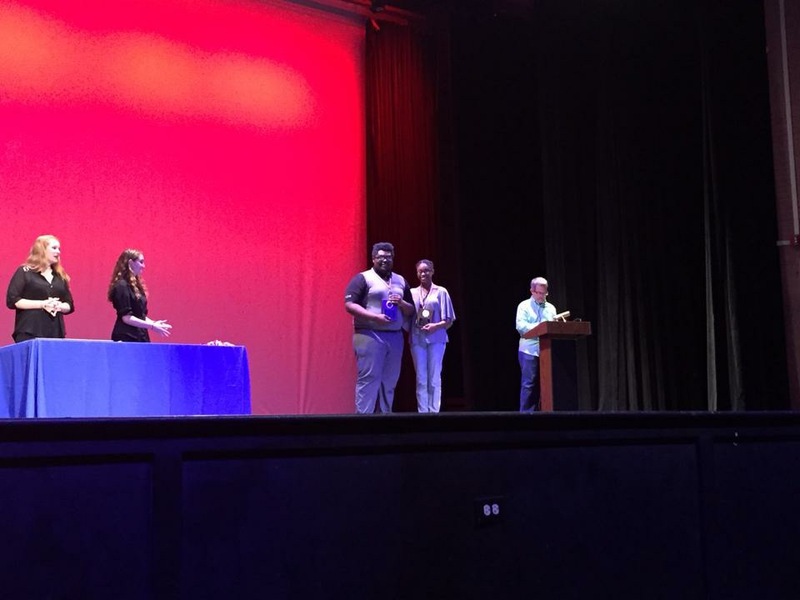 While there, 15 people qualified for nationals, 4 techies were cast in the all state play, and we won most outstanding troupe of the year with our troupe display. Auditions for Lysistrata are November 4th! Get ready for our winter play, LYSISTRATA! Auditions are November 4th. If you have any questions about the audition process please refer to the Theatre Department Handbook to the right for details. ATTENTION: The Macbeth show dates for the 18th and the 24th are SOLD OUT. If you come to the door those dates without a ticket we can't let you in for the limiting seating we have. Sorry and buy for the 25th! Opening night this Friday, October 10! 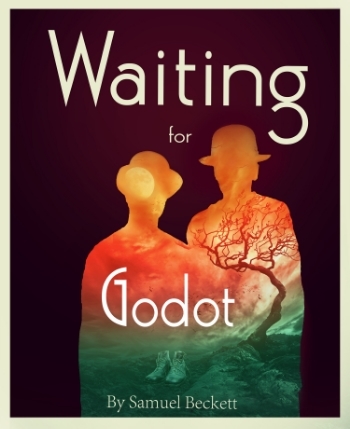 Opening night of Waiting for Godot is this Friday, October 10! Tickets are $10 pre-sale, $18 at the door. Get ready for Macbeth and Waiting for Godot in October! 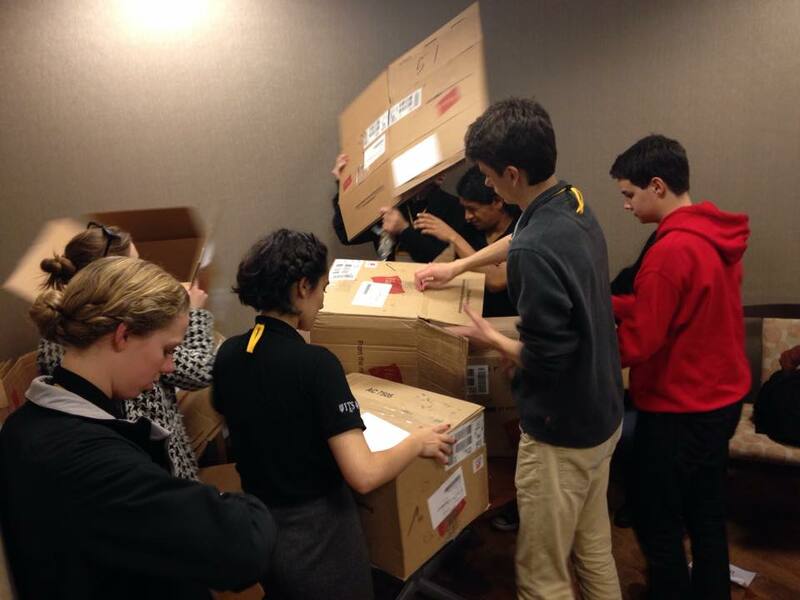 "Teen thespians bask in Carnegie's victory"
Click here to read see our state championship featured in the Houston Chronicle. 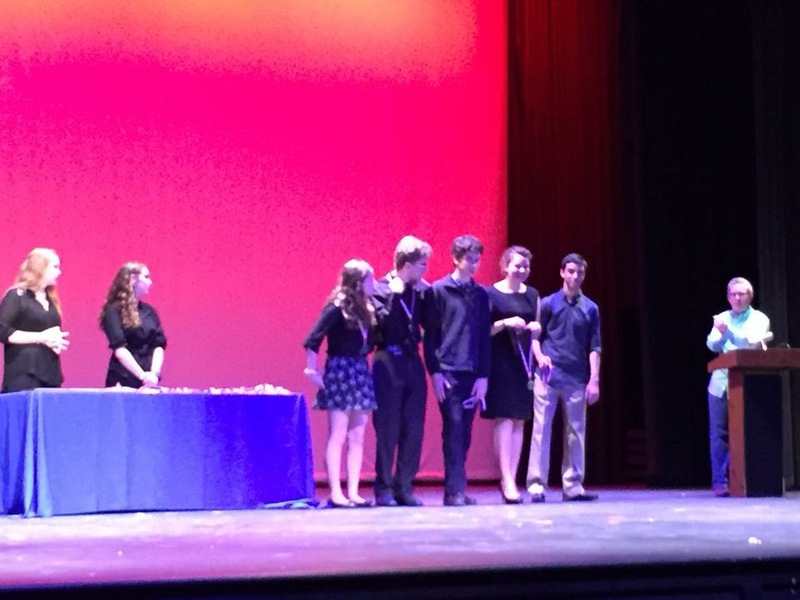 Carnegie is named state champion with the play When the Rain Stops Falling by Andrew Bovell. 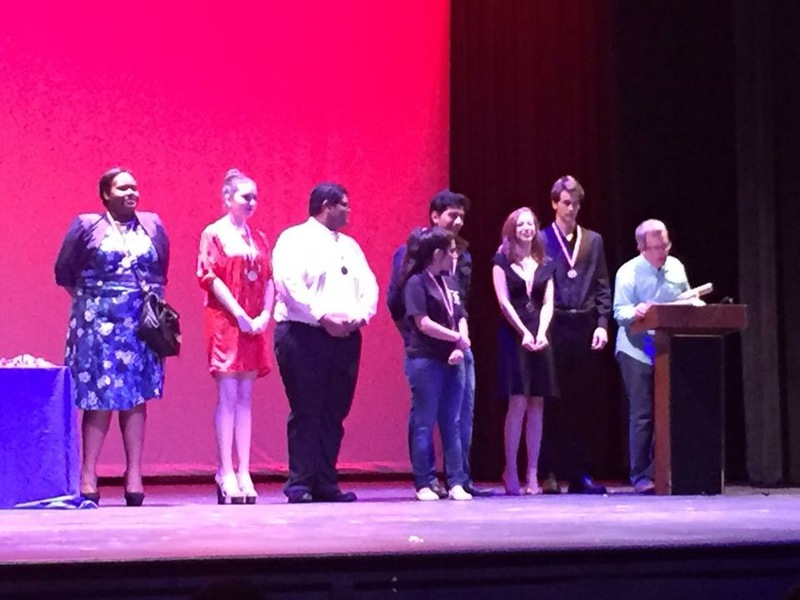 UIL advancing to state competition on Austin, May 21st.